Oh the decisions you make when planning a trip. Mine had expired. Thank goodness for the express service. I’m standing in the front right below. Well, with all the above going on, a great guide book can relieve a lot of angst. 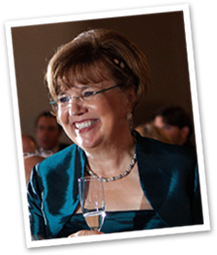 The one that we like the best is the Rick Steves’ guide. He has a guidebook for any European destination which is updated annually by him and his staff. His promise is to “get the most out of every day and every dollar.” For more information you can go to www.ricksteves.com. 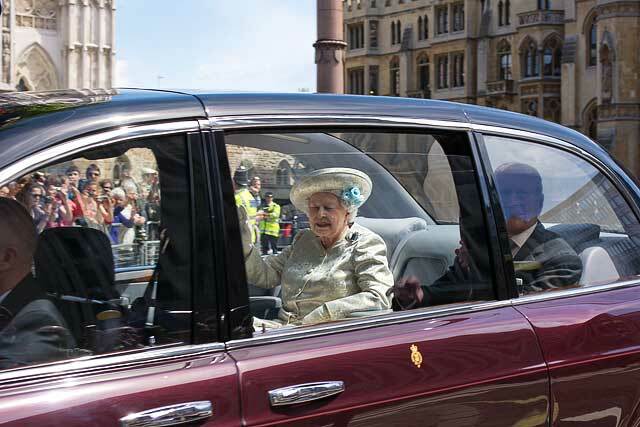 One of the highlights of our trip was seeing the Queen of England. 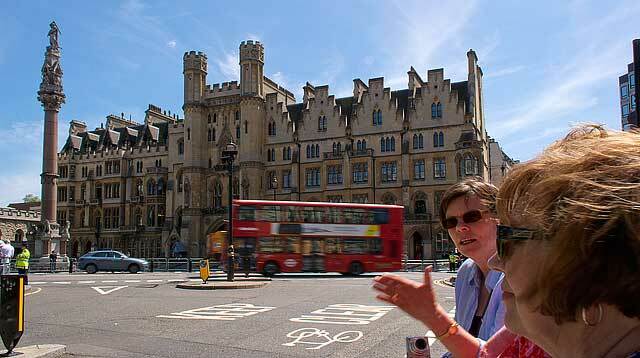 We arrived outside of Westminster Abbey on Tuesday, June 4, to see a large crowd of people and barricades everywhere. I asked a woman what was happening; and she explained that there had been a mass in the Abbey to celebrate the Queen’s coronation sixty years earlier. 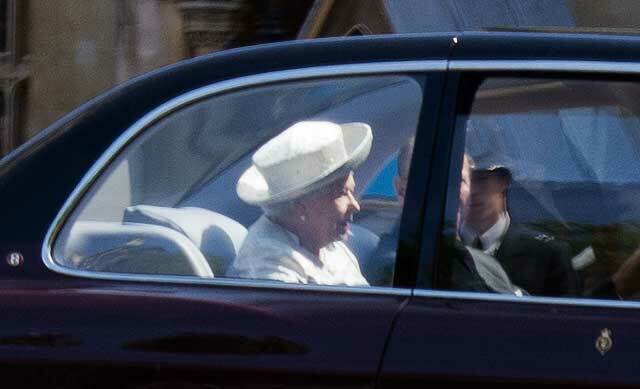 The Queen attended a luncheon in her honor after the mass; and she was expected to depart shortly. 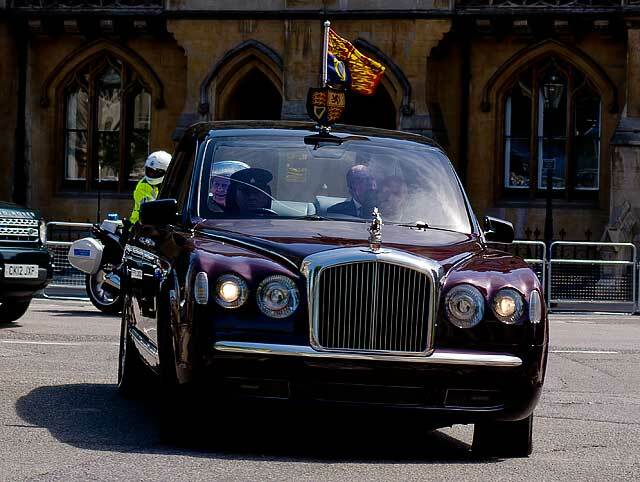 We decided to wait and were so lucky that the royal cars drove right in front of us on the return trip to Buckingham palace. 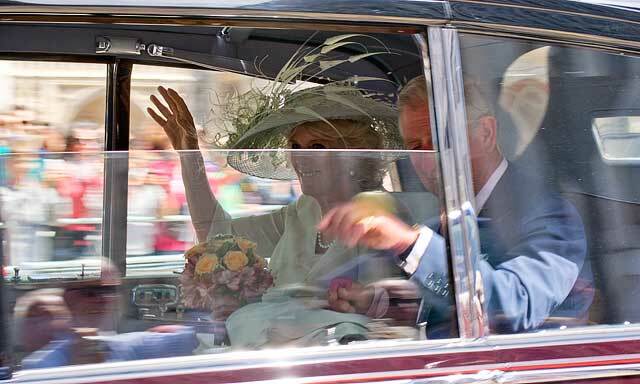 Following the Queen, was the car carrying Charles and Camilla. The people of Britain, Ireland and Scotland were so warm and helpful to us as tourists. When we had quizzical looks on our faces while holding a map, someone always came to our rescue. We have decided to return that favor and to reach out to someone with a map and or a guidebook. Incredible! What perfect timing – and it looks like you had fabulous weather. I love England’s pub life and football fanaticism. I hope you got to experience both. The weather was perfect except for one day. The locals were thanking us for bringing the sun. The pub life is amazing. They start filling up about 4 pm and when the pub is full they spill out onto the street with their drinks. We were in awe. But, I think the pubs generate a lot of community spirit.